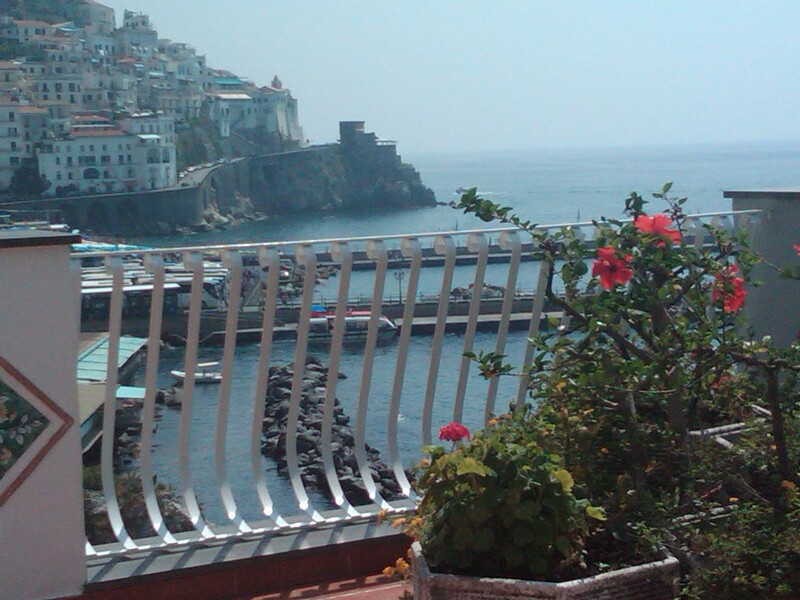 Sam D'Ambruoso has hosted his 15th Annual Plein Air Painting Workshop in Amalfi Italy. With over 20 years experience in providing workshops in Italy, Sam D'Ambruoso, an artist living in Middlebury CT has just completed his annual workshop along the Amalfi Coast. Plans are under way for another workshop in Amalfi on June 24 to July 1, 2017. The small group of artists will paint in Amalfi, Ravello, Positano, and Capri. All levels and mediums are welcome. Cooking classes are available for the artists guests as well as artists. Call Sam D'Ambruoso at 203-758-9660.